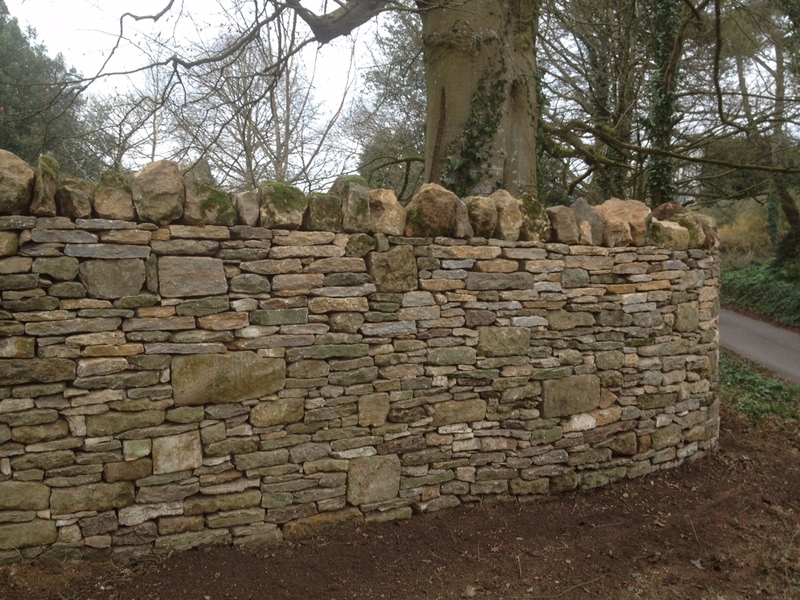 Tom Trouton construct beautiful dry stone walls throughout Bath. 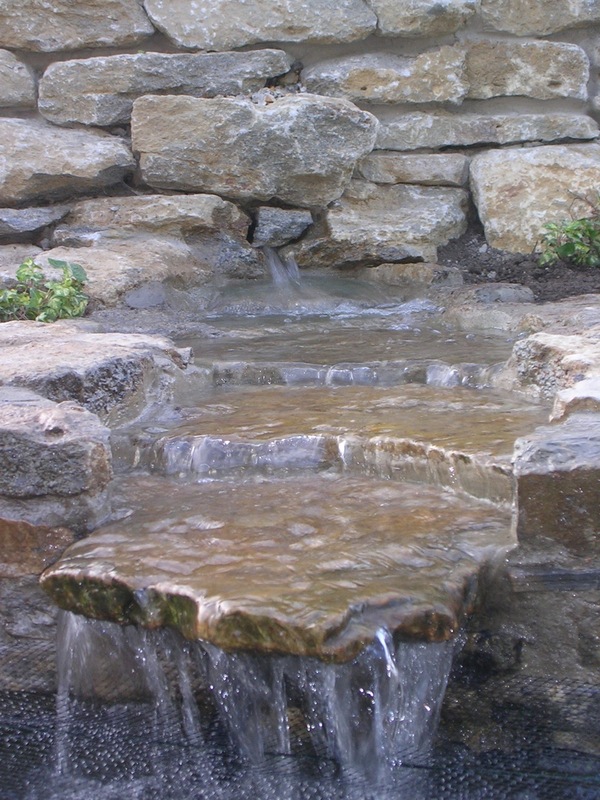 We pride ourselves on the expertise of our work, produced by our skilled team, and we have become renowned for our high-quality customer service. 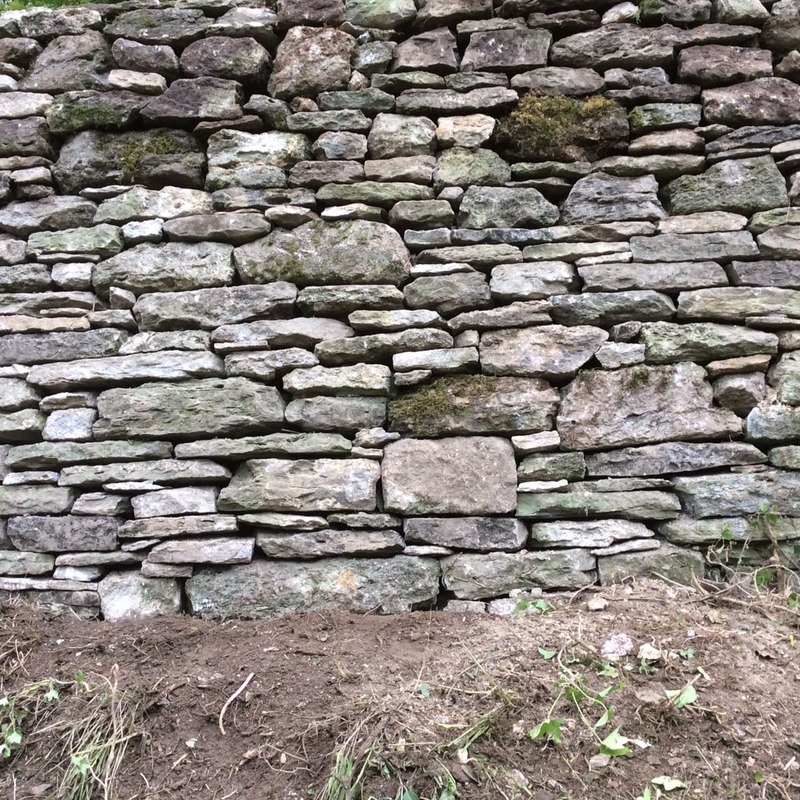 Our work has left previous clients exceptionally pleased, as we ensure all walling projects are carried out with individual needs in mind; thus making us one of the leading providers throughout the local area. 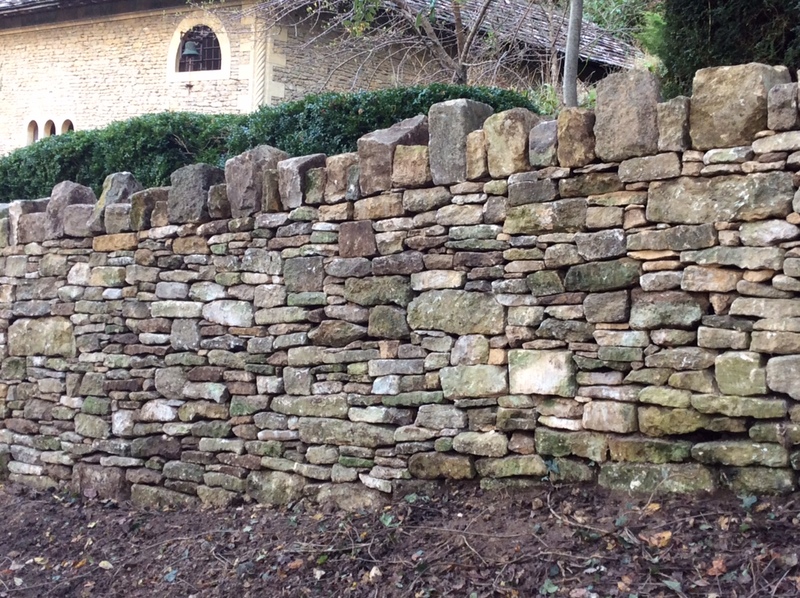 Our lime mortar services consist of high-quality repair and repointing of buildings and walls. 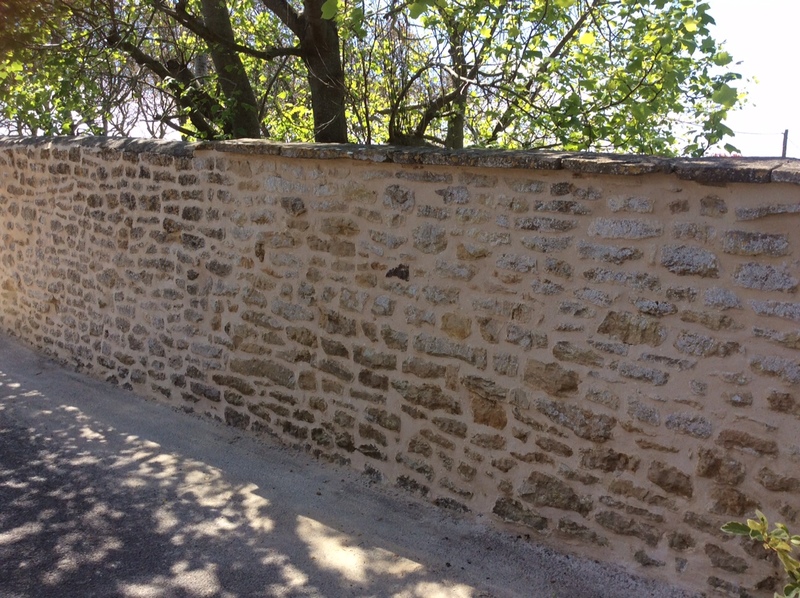 The use of lime mortar verses cement mortar has ecological benefits as it absorbs carbon dioxide in the setting process of carbonation as well as having less embodied energy than cement. 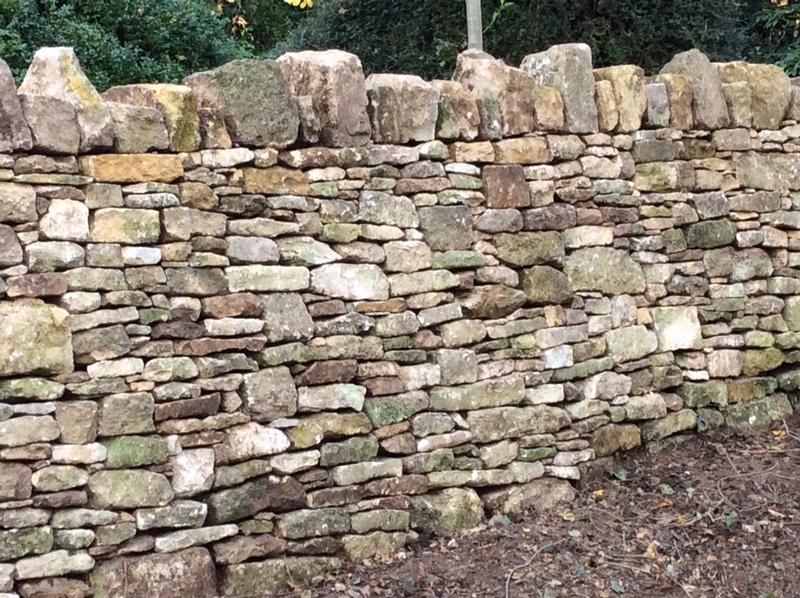 Contact us today to see how we can be of assistance, located close to Bath we are able to offer our services throughout the city and surrounding area. Call us on 01747 840447 or email, info@tomtrouton.co.uk. Alternatively fill out our online contact form today and a member of the team will be happy to assist.